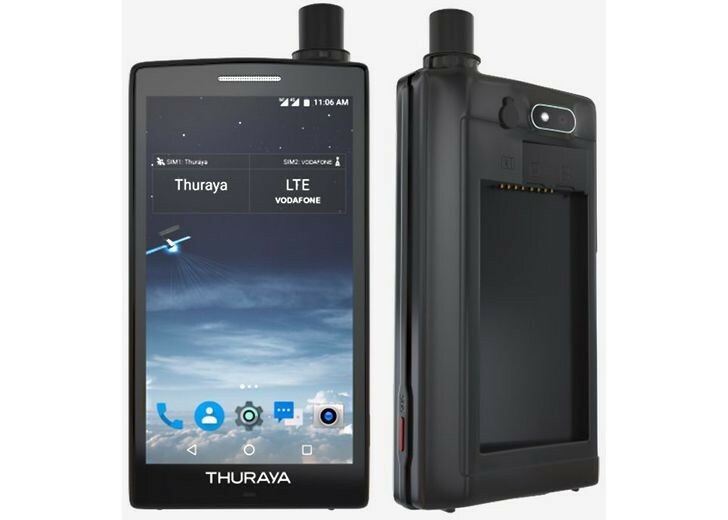 Thuraya took the wraps off its first Android smartphone, the X5-Touch. Like every other product from this company, it's a sat phone. It's also a normal smartphone that looks nothing like a normal smartphone. For satellite calls a retractable antenna has been added, and the phone has always-on dual-SIM functionality with one SIM working on conventional 2G/3G/4G networks and the other dealing with satellites. 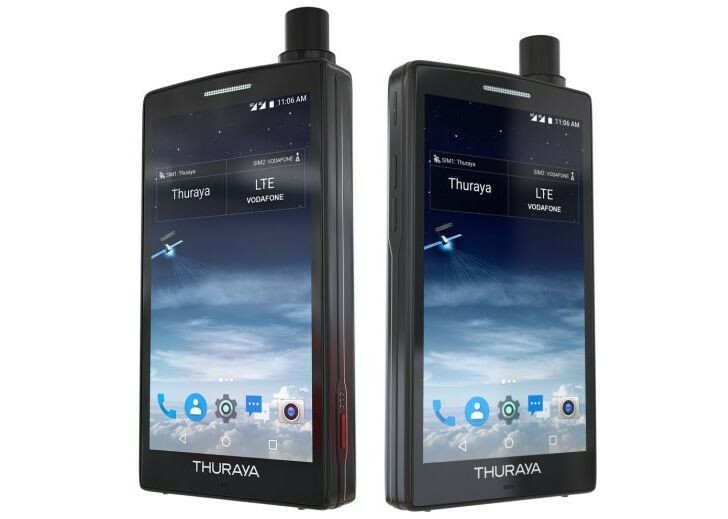 The Thuraya X5-Touch will be available in 160 countries for £999. The company says it will be out in December, though it may only make it to certain markets (like the UK) at the end of January. I think Globalstar is more on the right track - their Sat-Fi 2 allows you to use Wi-Fi devices on their satellite network, just by downloading their app. Like the Android battery life. Never truly at 100%. IÂ’m a pit bull tho. Stay tuned.